Chinese Treatments such as Acupuncture, Herbs, Chinese Dietary Therapy and TDP Lamp can be very effective and helpful in reducing unwanted and unhealthy weight from the body. 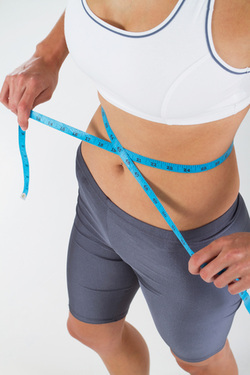 Chinese Medicine can be used to increase energy and speed up the metabolism to produce faster and safer weight loss. It can help with the breakdown of fats and the removal of toxins from the body. It can boost nutrients and energy to diminish cravings and longings for fattening calorie rich foods and sugars. If comfort eating is your problem then Chinese Medicine can increase general feelings of well-being to keep the mood happy as you reduce junk foods from your diet. It also rebalances the digestive system to bring it back into a state of healthy functioning to help keep excessive weight off.